BattleJewels has been made available for Windows and Palm OS. Originally a GP2X title only, it's the 3rd place winner in this year's GBAX Competition. The game clearly uses the Bejeweled concept taken in a new direction as commercialized in Puzzle Quest. It's addition of gems with different effects, and roleplaying elements which allow for character building make it quite addictive. To quote from its website, "it's as simple or as complex as you want .. play to clear, play to win, or play to level up and perfect your character." 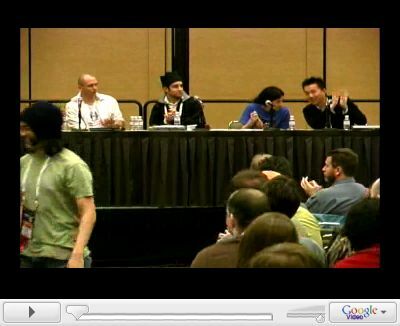 A lecture about innovation in indie games from the Independent Games Summit, GDC (March 2007) - panel represented by Jonathan Blow (Braid), Kyle Gabler (World of Goo), Jonathan Mak (Everyday Shooter) and Jenova Chen (Flower). Winners of the PDRoms Coding Competition #3.667 have been announced. There are seven entries, and all were created for the GameBoy Advance as per competition requirements. For the winners, and download links for each game, visit the official PDRC #3.667 forum thread. The guy that is making The Undertaking also has another project in the works titled Katakijin. 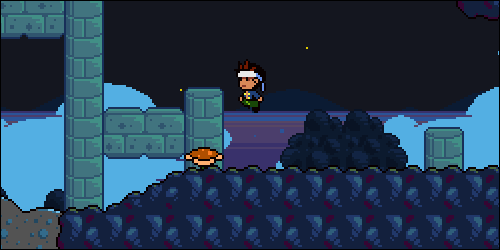 It essentially looks like it's going to be a exploration slash 'em up platformer. Since 64 digits finally re-surfaced, he posted a small demo and Youtube clip. 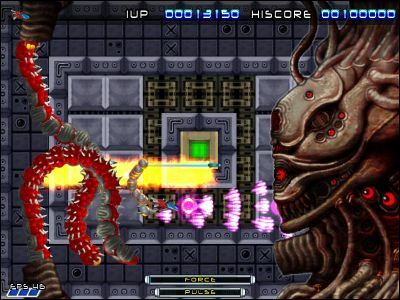 Prototype II is X-0ut's new horizontal shooter with a nod to the R-Type series in particular. Shaders can be disabled from the configuration menu if the game doesn't run when this option is turned on. 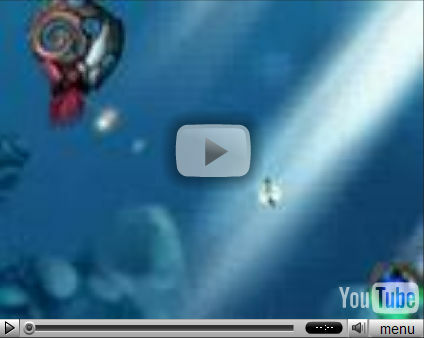 Hold the Z key to shoot or press the X key to manipulate the pod. The A and S keys can be used to change your ship's speed. 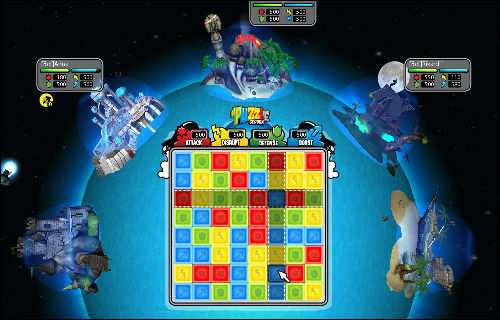 Micro Art is a new puzzler from GamePure, creator of the popular Speed Cluster, Oshidama and Combat Heaven Next series. Tiles on the left side of the screen are removed by drawing a line and collecting at least three pieces from the right. 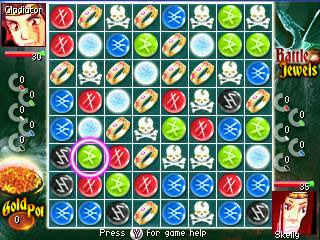 The order in which the pieces are acquired determines which columns or rows of tiles will be taken out. Tiles can be removed either horizontally or vertically. Garden of Coloured Lights is a new vertical shooter by Linley Henzell, creator of Excellent Bifurcation and the popular Dungeon Crawl. 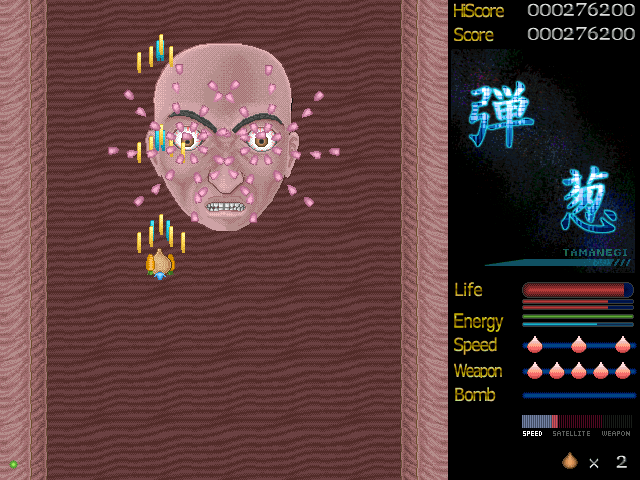 The game features four levels, each with a different theme and end level boss. 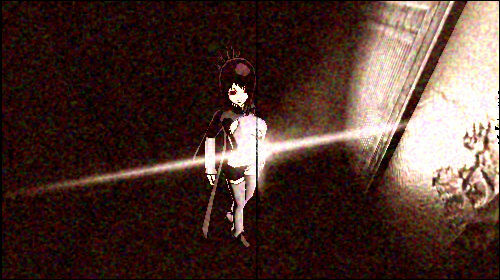 Sound effects are implemented in a very unique manner, in which every shot fired triggers a different sound based on their colours. 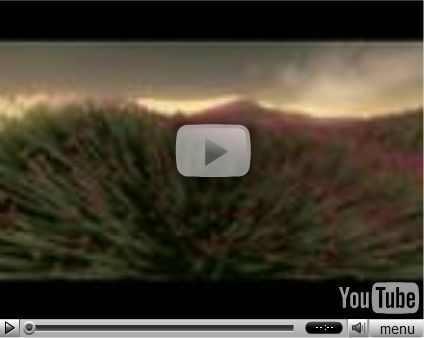 Short movie of AblationX by Nenad. A new version of OHRRPGCE, a flexible open source RPG engine, has been released in the last week. Titled "Ubersetzung", this is the first stable build in over a year, and is the first build to drop DOS support. New Music Formats. In addition to BAM [the native OHRRPGCE format] and MIDI, you can also play MP3, OGG, MOD, XM, S3M and IT. New sample game: Fenrir Lunaris's modern retro epic fantasy masterpiece "Vikings of Midgard". Multiple improvements to the scripting language and game editor. 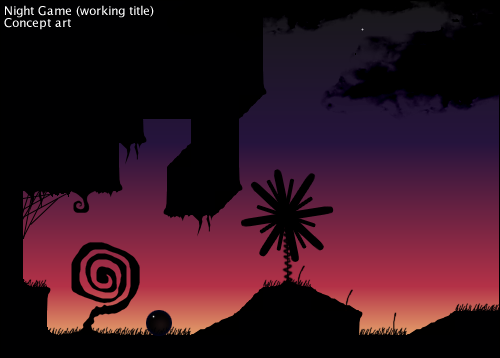 Bernie's Platformer: Bernie's new game is two-thirds done. Moonpod: Moonpod has acquired official Wii developer certification. No Moonpod Wii titles announced yet, though there is every possibility the Wii could get a Starscape or Mr. Robot port. 3Punge: The 15th edition of 3Punge (Three Minutes Game Contest) is scheduled to start on the 7th of October 2007. PyWeek: Results for PyWeek 5 announced. What's New in Indie: GameTunnel's monthly column, The 60-Minute Trial renamed to What's New in Indie. 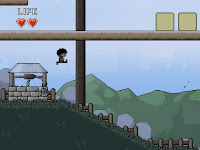 RIAH: RIAH (2D platformer) updated with several new levels. Monokey: The Monokey development team are still working on their secret project. Dwarf Fortress: The latest version of Dwarf Fortress is currently undergoing it's stringent testing phase. A release can be expected very soon. 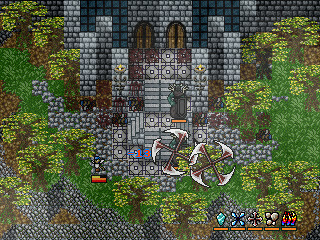 Temple of the Roguelike: Site updated with a new review for Xenocide. 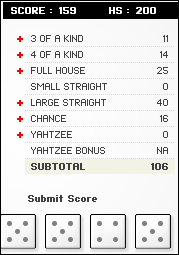 The objective of Minimal Yahtzee is to score the most points by rolling five dice to make certain combinations. The dice can be rolled up to three times in a turn to try to make one of the thirteen possible scoring combinations. A game of Yahtzee consists of thirteen rounds during which the player chooses which scoring combination is to be used in that round. Once a combination has been used in the game, it cannot be used again. 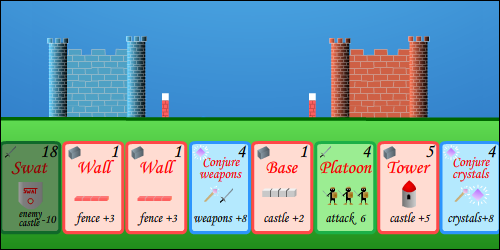 Castlewars is a card game in which players from both sides can win by being the first to build a hundred storey castle or destroy the opponent's castle entirely. 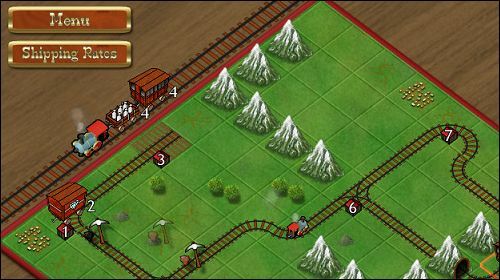 A number of cards are shown at the bottom of the screen, and the player has to decide which card to play for each turn by clicking on it. Cards can be discarded from their hands by holding down the control key while selecting a card. Only one card can be discarded during each turn. This is a remake of the classic game Ants. Revelation is a short action game with stealth elements made by dkh using the AGS engine, originally designed for development of adventure games. 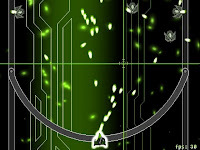 Use the arrow keys to move around, or press the space key to use your weapon. Press the up cursor key to climb a ledge, and tap any of the number keys to swap weapons when more are acquired. 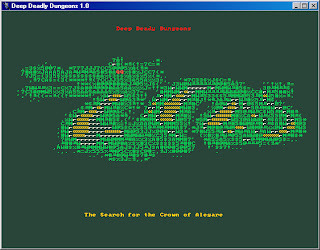 Additional levels can be designed by editing a text file, then placing it into the game directory. 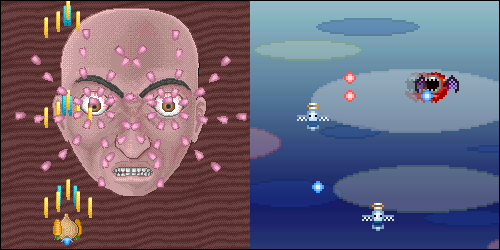 Decobliss is a shmup. 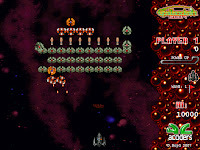 Your ship is stuck on a curved rail, which you can move right or left to either end of but no further, adding to the challenge of dodging the enemies' onslaught of fire (and other obstacles). Keyboard is used for moving left and right, while aiming is performed with the mouse. This week, Ben "Yahtzee" Crowshaw reviews Popcap's "Peggle". So, who else thinks that Zero Punctuation is the best thing to hit game reviewing since the arsecast? 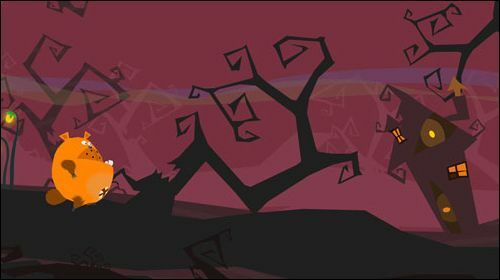 Bear Go Home is an action game in which players are assigned the objective of helping the protagonist to find his way home. Influence his movements by stretching and squeezing him to get past obstacles, for example pulling his tail to catapult him over pits. Items such as umbrellas and candles can be used to deflect harmful objects or illuminate your surroundings. This student project is rather short in length, and can be easily beaten in under an hour's time. Shortlisted for this year's BAFTA Ones to Watch Award. Manifold is a room-by-room platform puzzle game with a little twist - the player can shoot "anomalies" against walls which propel the player in any given direction. It's quite short, more of a prototype that a fleshed out game, but worth checking out nonetheless! Adrian has compiled a list of freeware games released in 2007, complete with a screenshot for each entry and sorted by category. This definite bookmark item currently contains over two hundred games. Recommendations are also included. i've been talking with simon carless and matt wegner of the igf triumvirate and they have handed down a pretty exciting decision: games created with game maker are now eligible for the main and student competitions of the independent games festival. game maker games had previously been disallowed because of a technicality: in order for a game to be eligible, the authors must be capable of commercially distributing it. because there's a cash prize for the competition, you see. well, the igf committee did their research, and it turns out game maker games authors are totally able to sell their games. hence, they are eligible. the deadline for entering the main competition is on october first, a week away. there's also an obscene usd95 entry fee. i think it's important, though, to show that games can be made by people who are not coders. i think it's vital to the medium, in fact, that lack of programming experience not be a barrier to a person producing the game she's envisioned. so show these folks what you've got, kids. 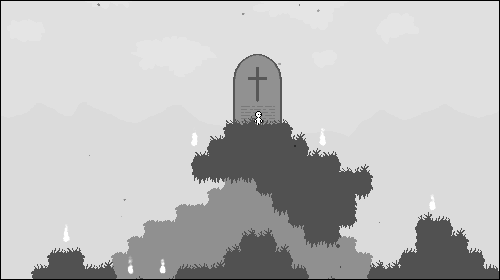 Kaipuu is a platformer by Virtanen which is heavily inspired by Seiklus and an extension to their earlier release entitled Painajainen. Power-ups can be collected for new abilities such as double jumps and pushing blocks. Walaber's JelloCar is an experimental XNA game project which uses his soft body physics library. 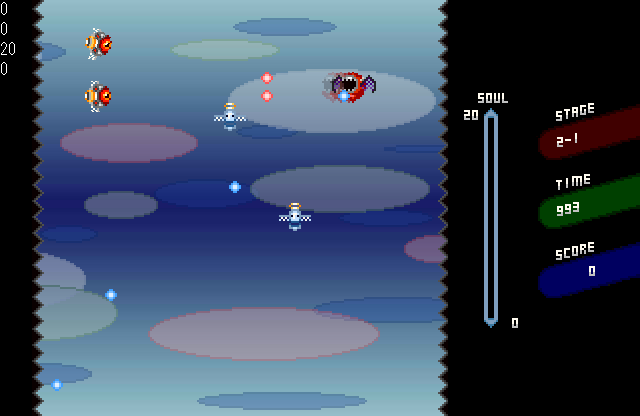 The game involves driving a car that can change shape with the press of a key, an action which will be repeated quite frequently before the end of each stage is reached. 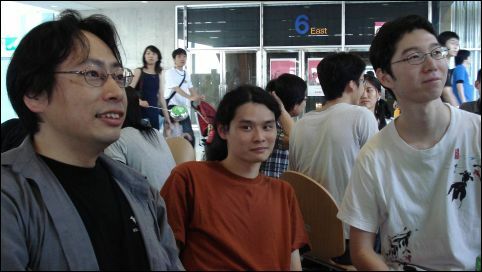 ABA, OMEGA, Queasy Games: Brandon scores an exclusive chat with Kenta Cho, OMEGA and Jonathan Mak in the same sitting. 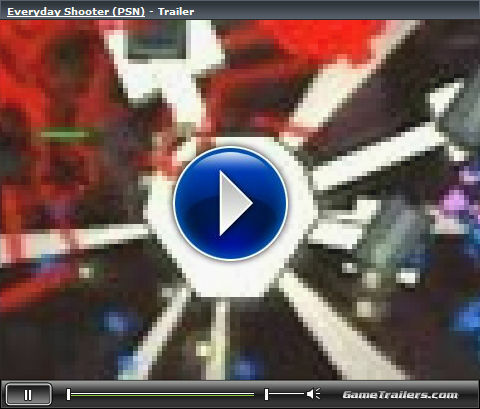 Everyday Shooter: Kotaku has done another preview of Jonathan Mak's Everyday Shooter. Expect to hear about the new project from Queasy Games sometime in the near future. Typhoon 2001: A Linux port of Typhoon 2001 can be expected next week. FAQ: FAQ updated with information about changing keyboard layout for games which uses the Z, X, C mapping. According to the official web site for Plasma Pong, the download link and information page for this freeware game had been taken down until further notice. The forums are still up, while the game itself can be acquired from Download.com and CHIP Online. Both Washington Post and Gamasutra interviews had revealed that a multi-player version was in the works before this setback. Apparently you can't do a Pong remake without approval from Atari it seems. Apple's Mac OS X games page has about 600-odd titles to download. Terry had posted a list of upcoming indie games (complete with gameplay videos) to look out for before leaving on a holiday in Amsterdam. Dwarf Fortress: According to this Next Release Task List (a list of changes to implement before release), a new version for Dwarf Fortress can be expected very soon. 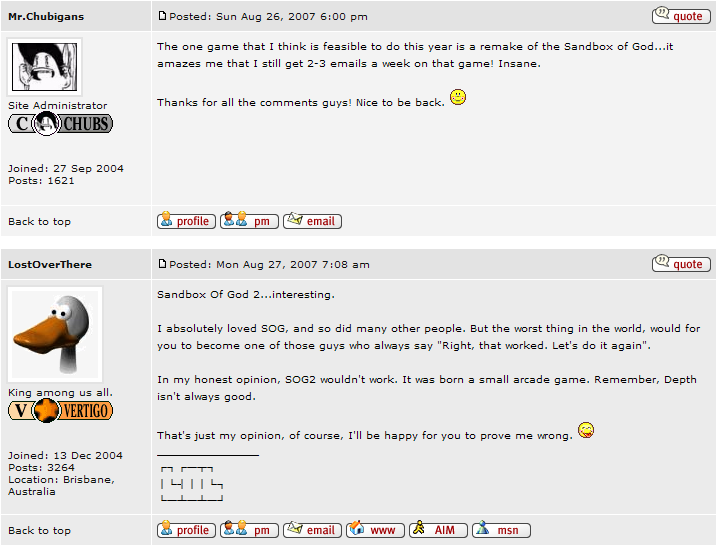 The Sandbox of God remake: There is a small possibility that The Sandbox of God remake could be released this year. The Indies: The latest edition of GameShark's The Indies is up. GarageGames Interview: GameDaily BIZ talks to GarageGames' CEO and CTO Josh Williams about the company's recent acquisition by IAC. The Illusion of the Tower (18+ only) preview is a short technical demo with only one corridor to explore. There's a couple of fancy options to tinker around with in this release but no real gameplay elements incorporated yet. A GPU which supports vertex and pixel shader version 2.0 is required to run this demo. A short clip from Jenova Chen's new PSN game Flower was shown today during Sony's keynote speech at the TGS. Intro and gameplay video from cactus' Brave Karma Warriors. Release date: 24th December, 2007. 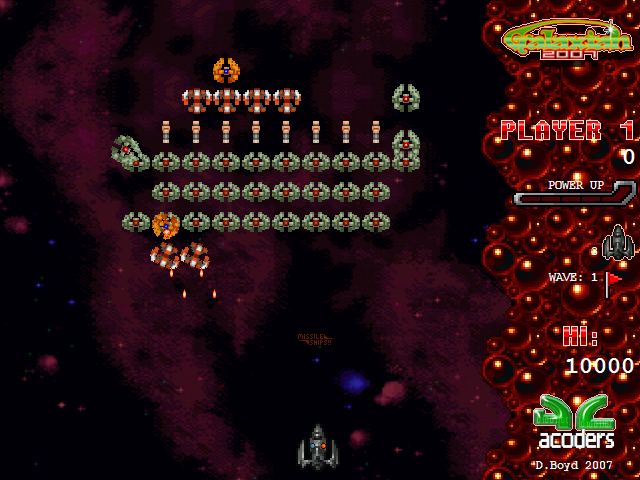 Galaxian 2007 is a remake by Danny Boyd with a couple of bells and whistles not found in the original, though gameplay essentially remains the same. Use the arrow keys to move your ship, and hold the shift key to shoot. Powerups can be collected for temporary firepower upgrades or extra lives. 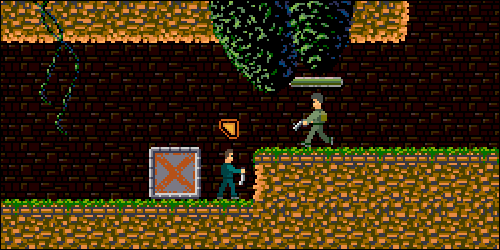 GoldenEye 2D is a GameBoy-style remake of GoldenEye for the Nintendo 64. 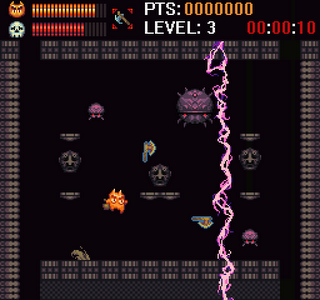 This version features only one level but includes several bosses and five different weapons which can be acquired by taking out enemies. Press the enter key to access the current level objectives. Tap the X key rapidly to shoot, or use the Z key to jump. 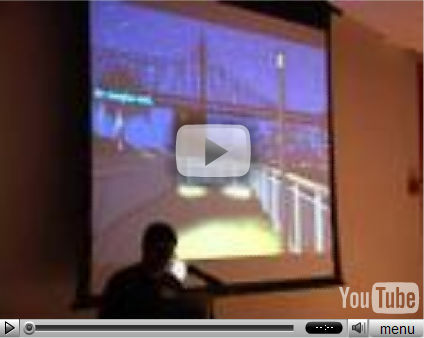 A twenty minute presentation of Blackwell Unbound by Dave Gilbert, from the IGDA event in New York last month (August 21st, 2007). There's a lot of videos from the same event posted as well. According to several sources online, Barry Diller (CEO of IAC) has recently acquired a majority of GarageGames' equity (which includes the Great Games Experiment web site). The GarageGames management team will continue to lead the business under the new partnership while assisting with the development of the new InstantAction network. 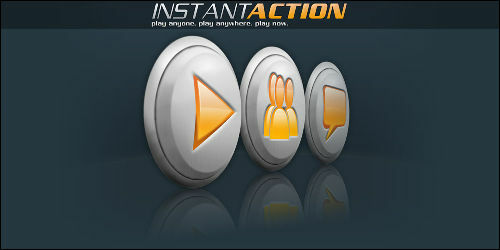 When launched, InstantAction.com will be a web-based action gaming portal featuring 3D singleplayer and multiplayer games which will run from any standard web browser with no download or installations required. Plans for a Game Development Fund was also revealed, though no figure was announced yet. This great PC game is now coming home to PlayStation Network! ..since Everyday Shooter was never released for the PC in the first place. "Playing around with some of Aquaria's side quests for seven minutes. In this video I hang out in Naija's cave, take a nap with a freaky dream, and fight 'Nautilus Prime' to find a new friend. I also play around with ingredients a little bit... ingredients are part of the Recipe System, and it's starting to feel pretty good. Naija can cook stuff at home or on the go. At home she'll have access to one extra wok. The items she creates can do all sorts of things, like heal her, protect her, speed her up." The author of Knytt Stories had posted a concept art for his new project, currently titled Night Game. 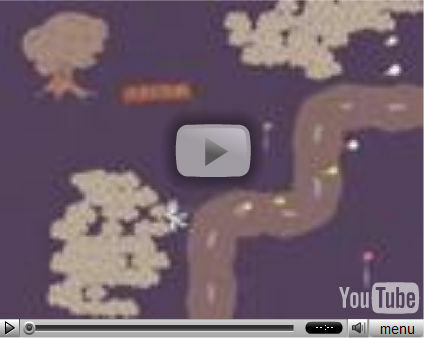 "I want to create a game that takes place in a 2D landscape. The background scenery will contain slopes, but it does not have to be curved like in the demonstration images. Except for the static terrain, I am only interested in two shapes. Rectangles and Spheres. The player character will be a ball that can be rolled with the left and right arrow keys. Boxes and rectangles collide realistically with the ball, and can be pushed and tipped." Nifflas working on a physics game? Scrumptious. 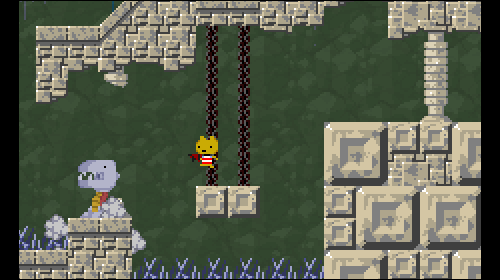 You might remember a few months ago a game called Qui'Ifon (developer: ultim8p00) was posted about, which had some similarities to Cave Story. Since then, the engine has been reworked, its name has changed to The Undertaking and a new demo has been released, although apparently it was a rushed release so expect some bugs. Author's description: "It's basically Cave Story meets swords meets Knytt (or Seiklus)." However, he also goes on to say that he wants to distance it from Cave Story. Ben's page has migrated to Curses, Foiled. Harlan Ellison's I Have No Mouth, and I Must Scream adventure game added to the list of games supported by ScummVM. LittleWing's Fairy Tower pinball simulation game is now available for purchase. A demo can be downloaded from the same information page. Tr00jg had recently interviewed Nifflas for a Dev.Mag article. The magazine is only available in .zip file format. The author of Bloxorz have made plans for a sequel, but will first concentrate on developing an action game. 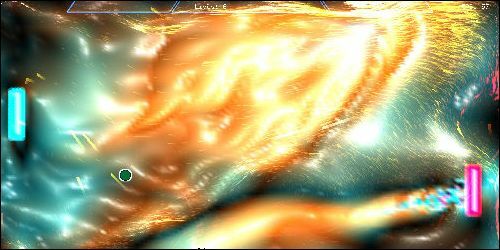 Arcanacra playing tips are currently being discussed by Shmups forum members. Bisse and im9today have announced a remake of Lazrael's Banana Nababa. There's also some misc graphics from the game posted here. After a lengthy hiatus, the collaborative QBasic scene mag "QB Express" is back, and is now in the second issue of its new run. This issue features the results of the "Qlympics", a best-of-the-community event covering releases between the start of 2003 to mid 2006. This issue features NINE tutorials, FIVE articles and the results of this year's Qlympics. Read Lachie Dazdarian's review of Lodestar, RubyNL's tutorial on "Time Based Motion & Collision Detection", learn about Wireframes from Mentat, or discover what makes a game great, thanks to Joe King. We've also got comics, the Gallery and all the other QB Express mainstays you look forward to every month. Click the button for more info, and a couple of highlights from the Qlympics! I started out in the QB scene, so seeing all this new content leaves me feeling a little nostalgic. The magazine has an open submission policy, and needs new contributions on a monthly basis. If you have a bit of free time and feel the same way as me, why not help them out? If you're stuck for something to submit, there's a thread on Pete's QB site for article requests here. kufi's Typhoon 2001 was recently updated with a number of changes and fixes. 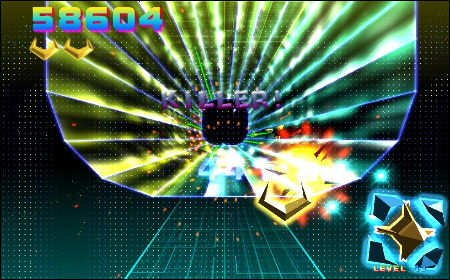 This freeware Tempest remake features power-ups such as the ability to jump, particle lasers, and an A.I. droid which provides some additional firepower. Pipeful Sunday is a decent remake of Pipe Dream, in which the player has to connect pipes on a grid to support a flow of water from one end to another. 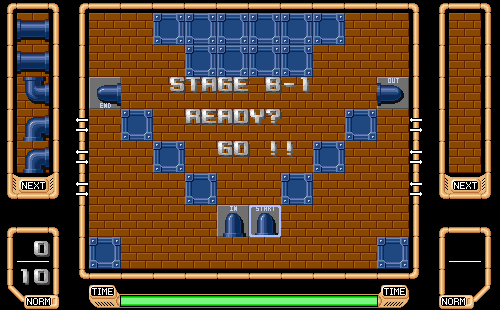 Using a variety of pipe pieces presently randomly in a queue, the player must construct a path from the start to end piece for the onrushing liquid, which begins flowing after a time delay from the start of the round. A minimum pipe length has to be fulfilled for successful completion of each level.